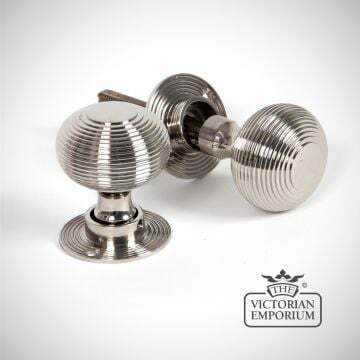 A solid pair of handcrafted polished nickel door knobs. 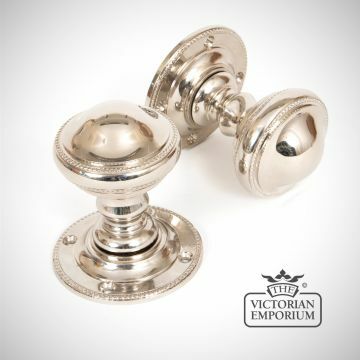 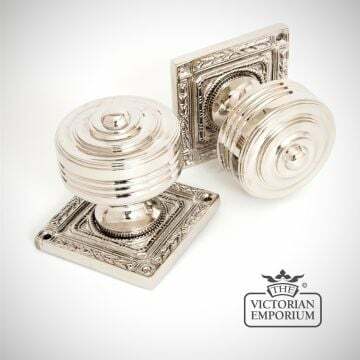 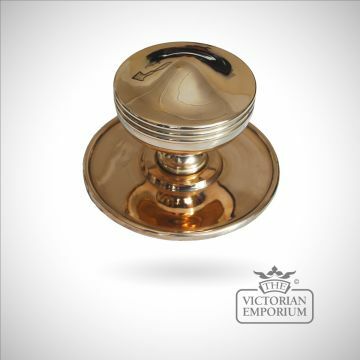 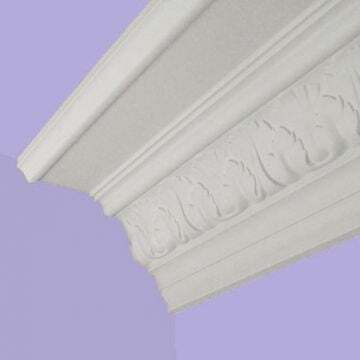 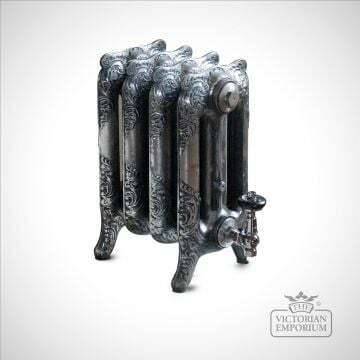 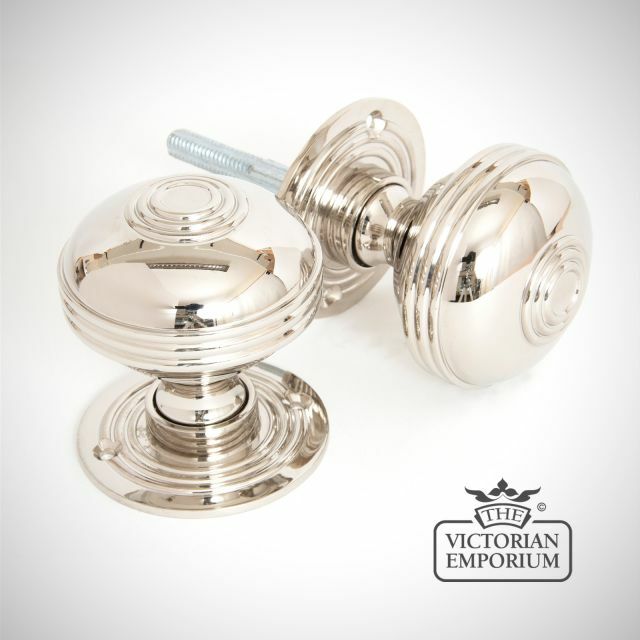 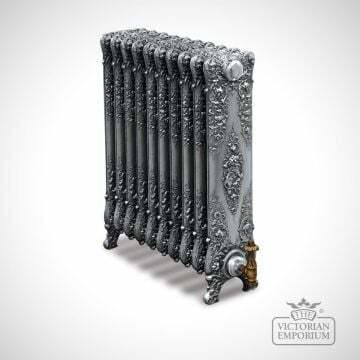 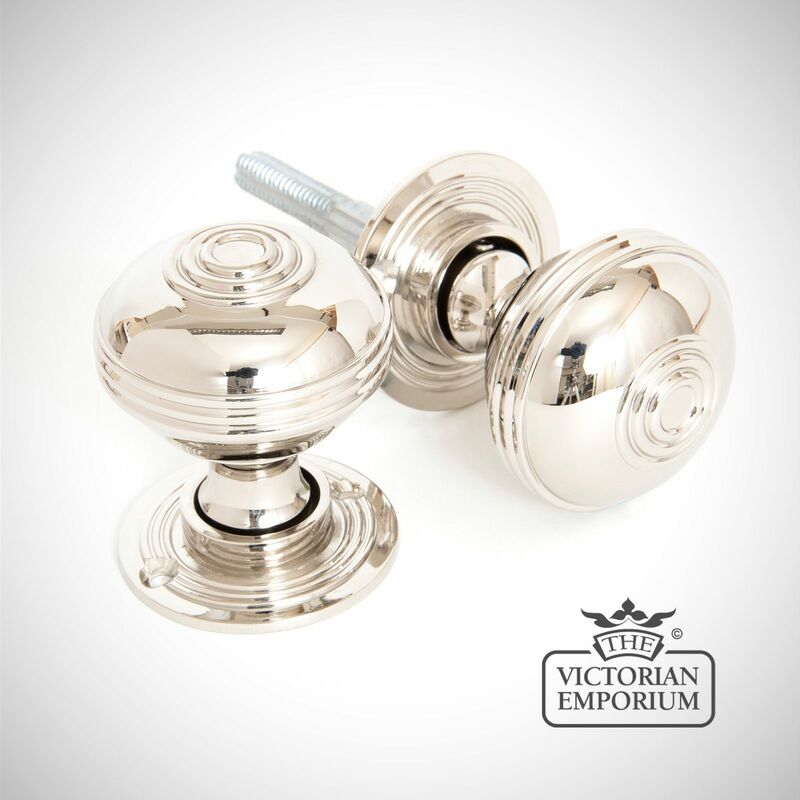 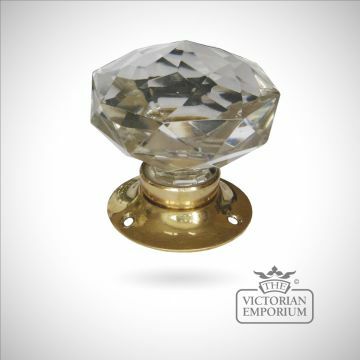 These knobs will tarnish in time as part of the ageing process but can be polished to maintain the sheen. 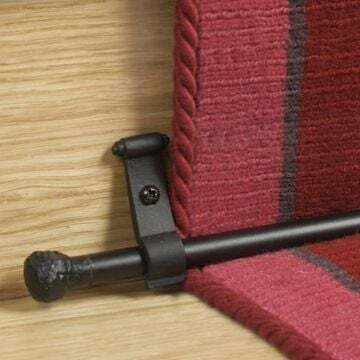 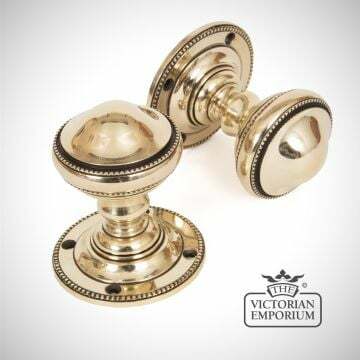 These knobs come unsprung, are hollow and have loose roses to enable them to be used with a rim lock (discard one rose) or use with a mortice lock with an 8mm threaded spindle to take adjustment for various door thickness and lock firmly with a grub screw.